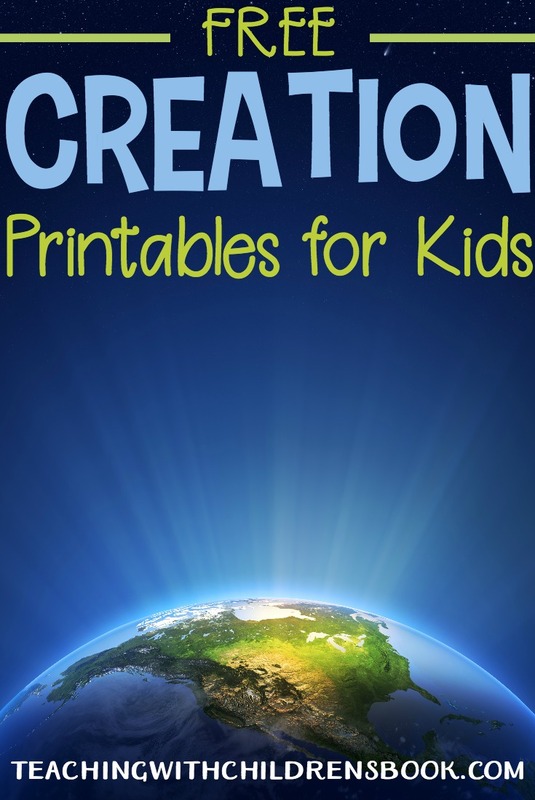 Introduce your kids to the Creation story with these Days of Creation printables. 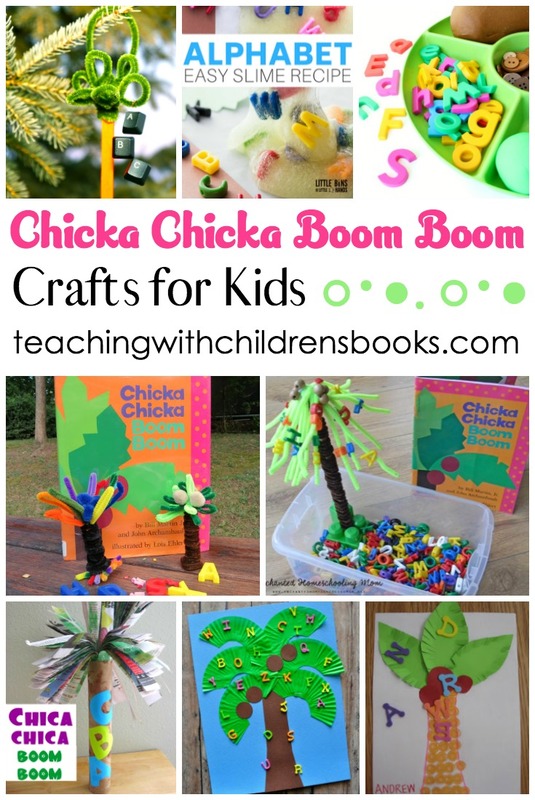 This collection of printables is perfect for preschool and elementary aged students. 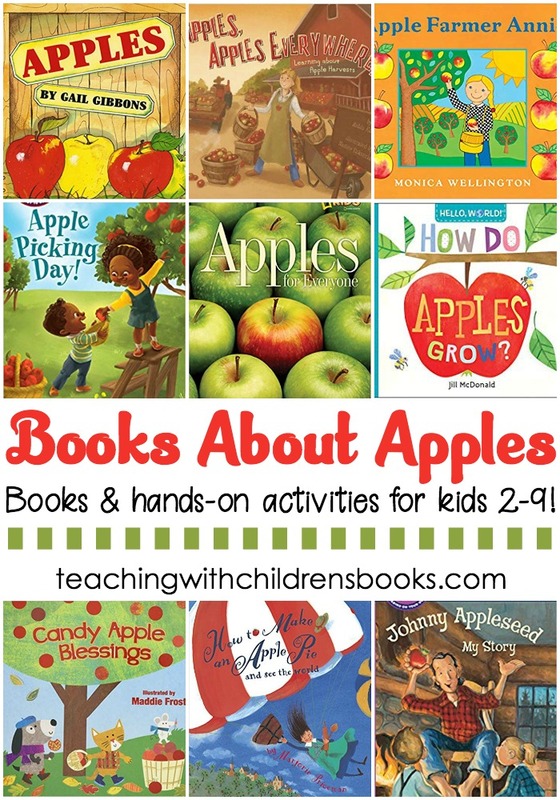 The printables featured below do more than just teach the days of creation. 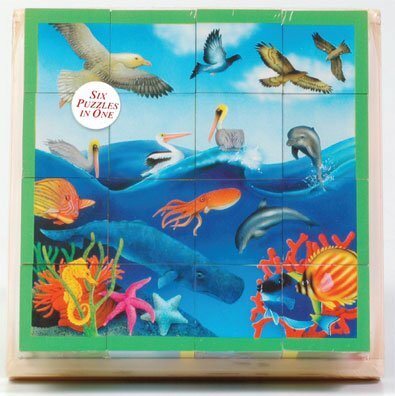 They reinforce math, literacy, and writing skills, as well. 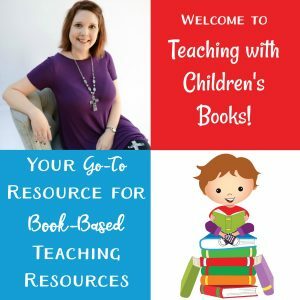 With so many to choose from, you won’t have any trouble finding one to fit the needs of your Sunday School, Christian school, or homeschool kiddos. 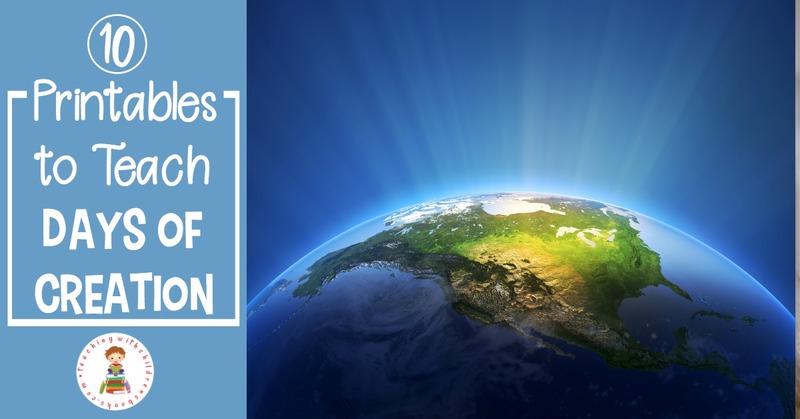 Enhance your studies with a great collection of Days of Creation themed resources for kids. 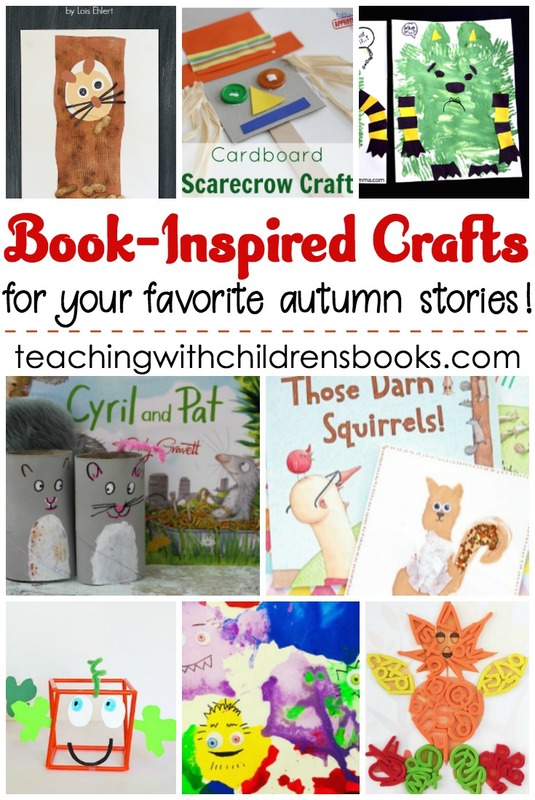 Most of these items can be found at your local library or department store. If you have a hard time finding them, you can order them through my Amazon affiliate links by clicking the images below. 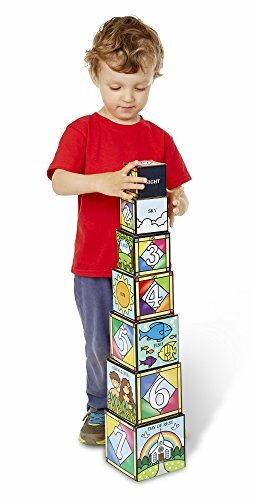 • Melissa & Doug Days of Creation Stacking and Nesting Blocks With Convenient Rope-Handled Storage Box | Promotes fine motor skills and early familiarity with Bible stories. 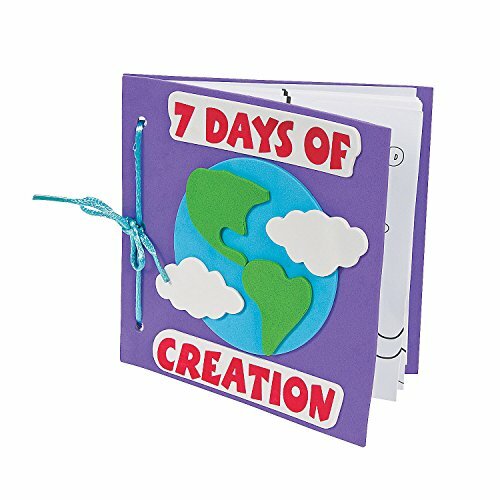 • Fun Express Color Your Own Book About the 7 Days of Creation Craft Kit | This kit includes supplies to make 12 books.